We believe that God has a destiny for everyone! 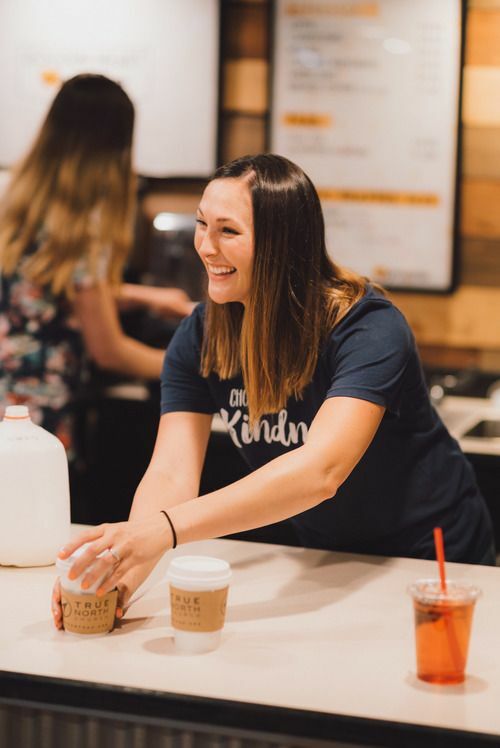 With five Sunday gatherings, monthly Encounter Nights, Life Groups, and events, there are so many opportunities to get involved as part of a serve team. And we could not be effective without the hundreds of people who are involved on a weekly basis! Let us know where you would like to serve, and we will contact you with more information. If you are interested in working with children or teens, you will also need to complete a background check. Help us equip you to serve. Everyone who serves at True North Church is asked to compete Grow Track. This is an opportunity to learn about our vision and history, as well as to discover your spiritual gifts and personality type so that we can help you find where you fit best! Read more about Grow Track below. Grow Track is a four-week experience for anyone interested in taking the next step in their journey with God. 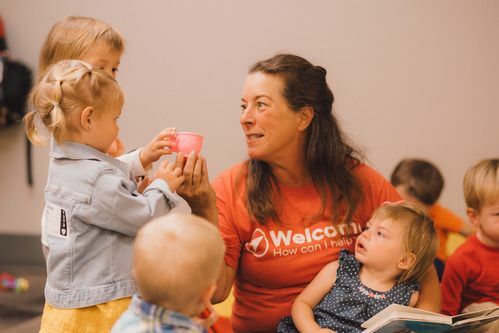 Whether you want to learn more about God or get connected in the church through serving, Grow Track will help you discover your God-given purpose and equip you to make a difference in your community and the world! Grow Track happens every month in four consecutive Sundays during our 11:30 AM gathering, starting with Step One on the first Sunday of the month. We invite you to jump in at any time. Step Four of Grow Track positions you to live out your purpose and make a difference through the church. Step Four takes place the fourth Sunday of every month.